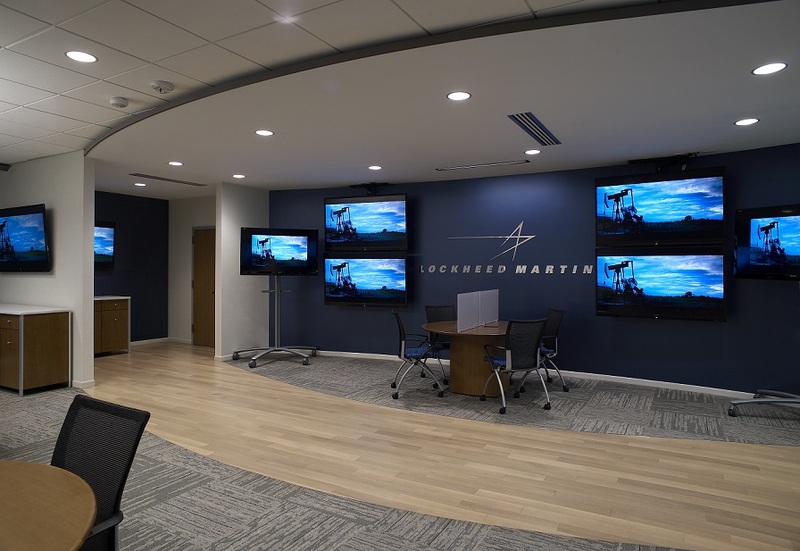 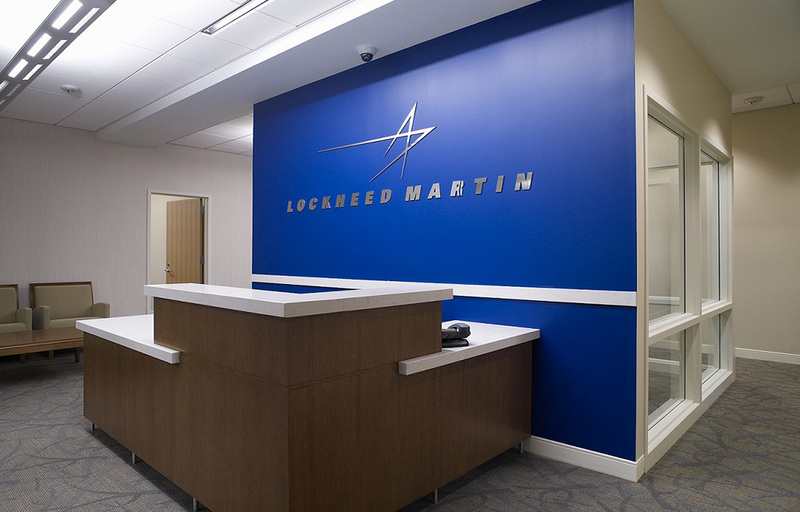 The Lockheed Martin is a 58,821 Square Foot, state-of-the-art facility that houses 250 professionals. 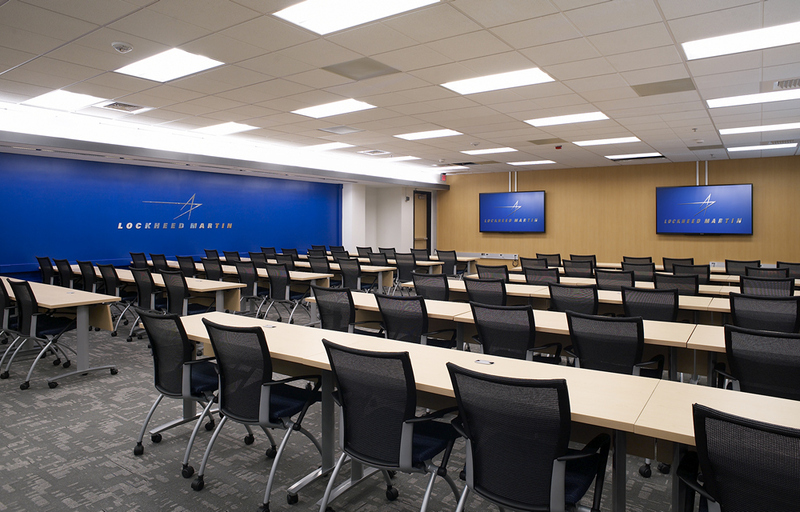 The project included 3 self-sustaining laboratories with over 120 total racks and individual electrical metering, raised access flooring, complete power back-up for each laboratory, main building switch gear upgrade, training and conference rooms, administrative space, three separate IT communications networks and associated cabling, and an Advanced Innovation Center that included high-end architectural components and a complex standalone Audio Visual integration system. 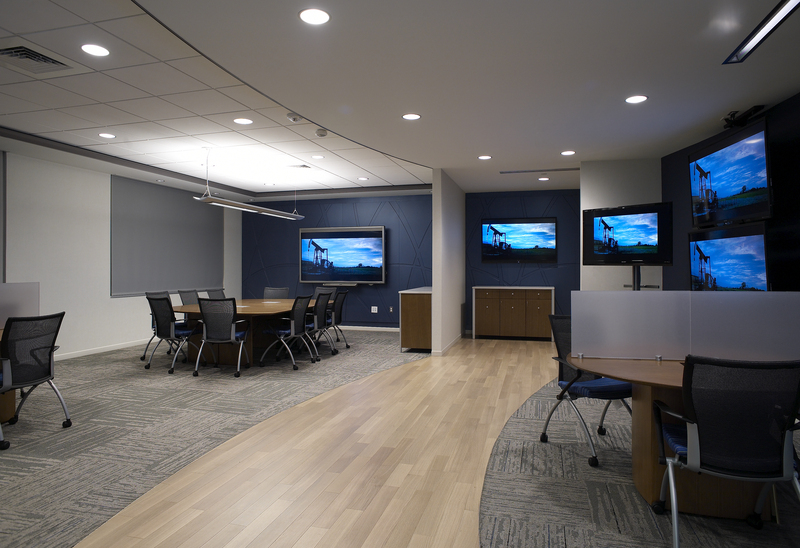 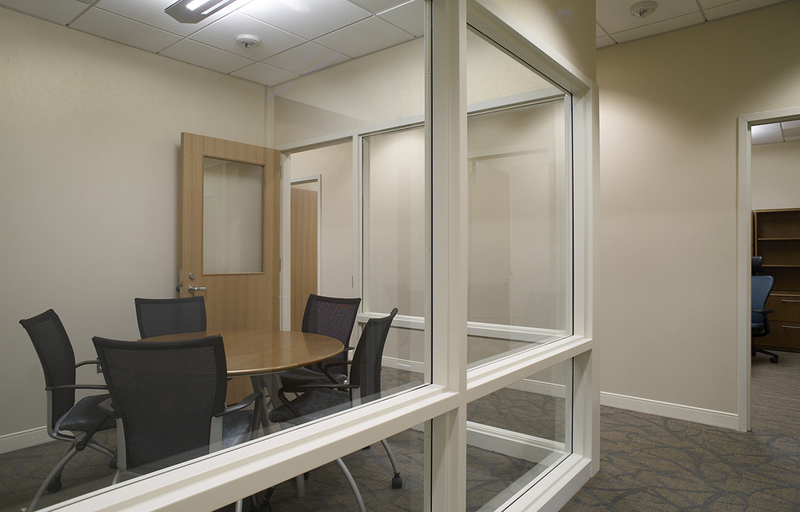 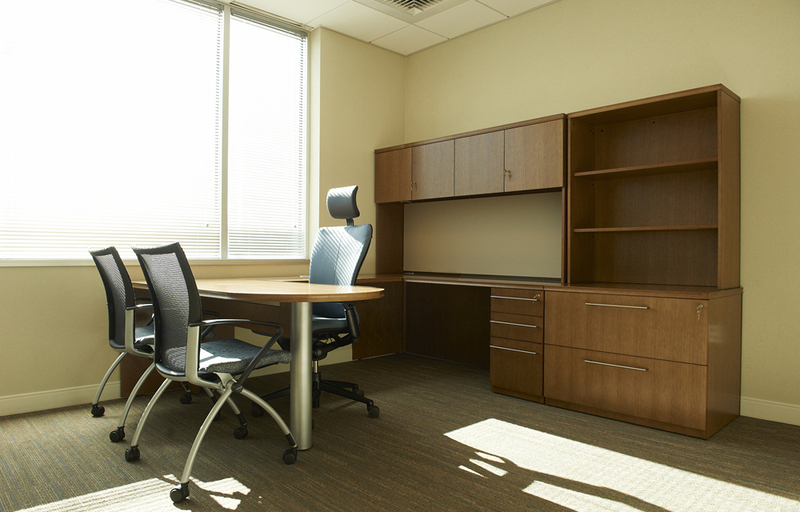 The projected achieved LEED GOLD CERTIFICATION.